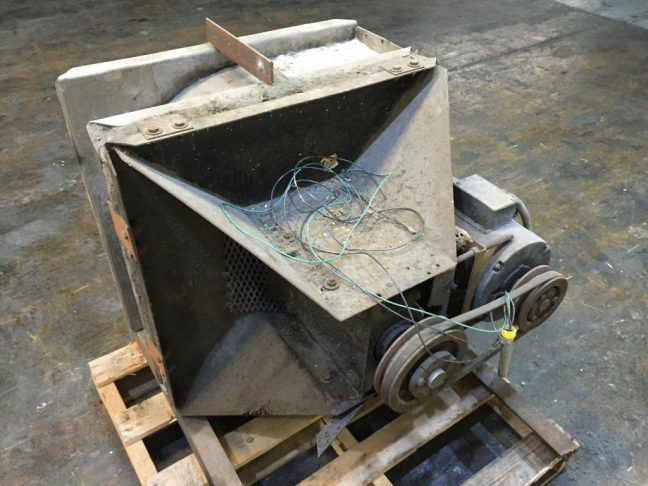 Condition Description: Working condition of item is unknown, and we are unable to test the item therefore listing as for parts. 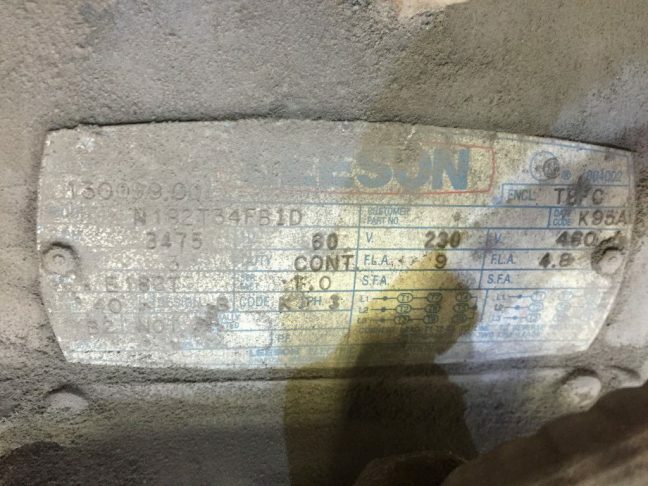 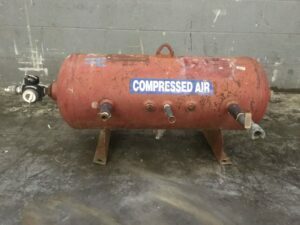 Working condition of item is unknown, and we are unable to test the item therefore listing as for parts. 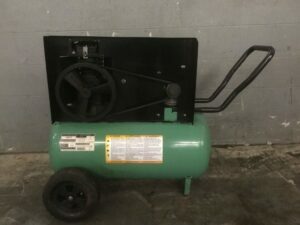 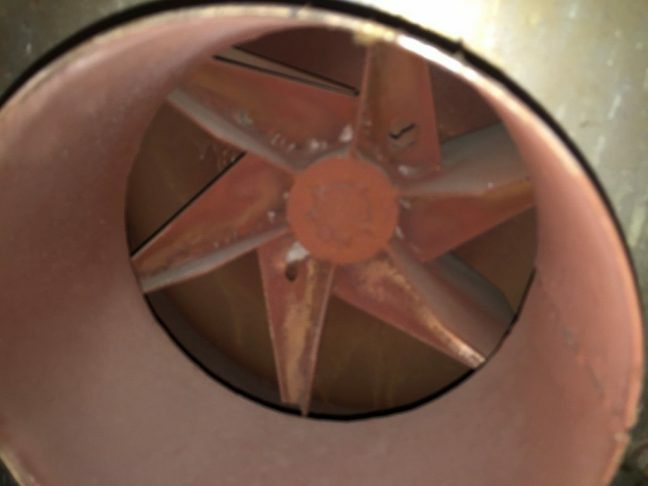 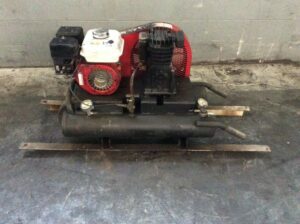 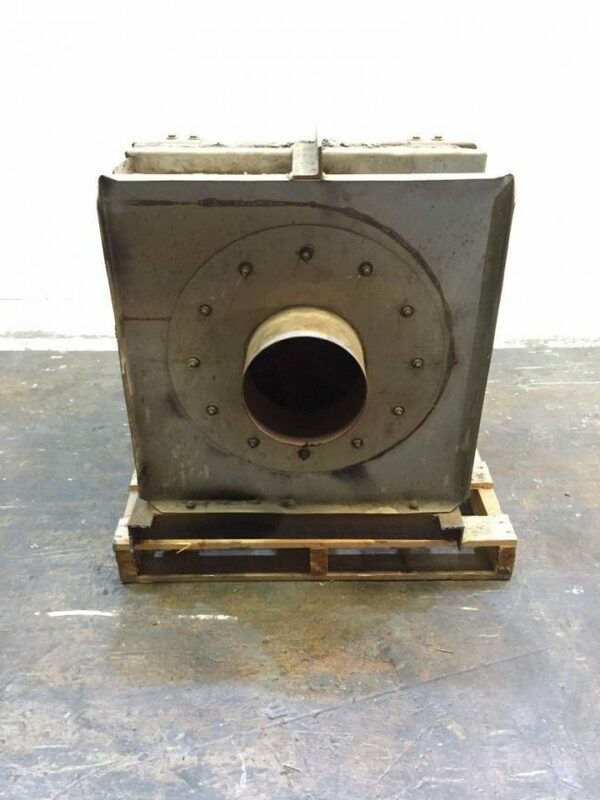 Listing is for 1 item: Blower with Motor. 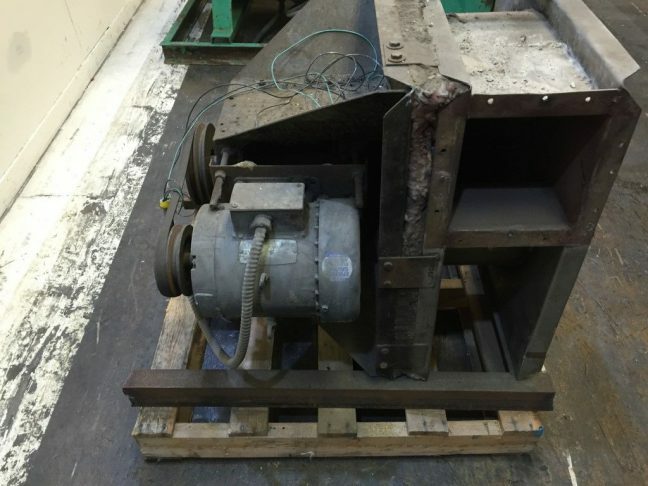 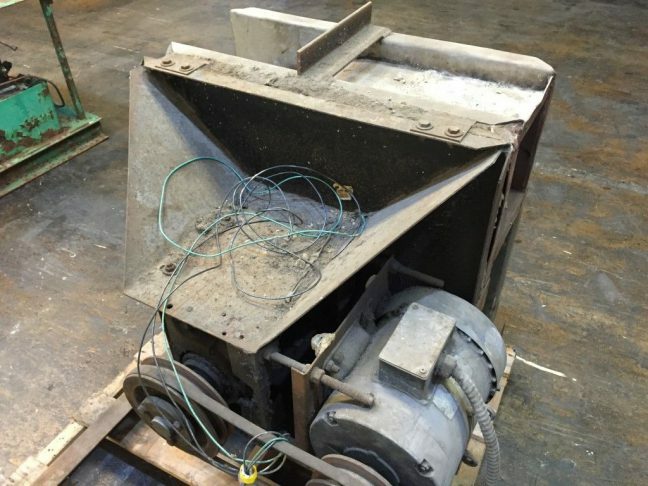 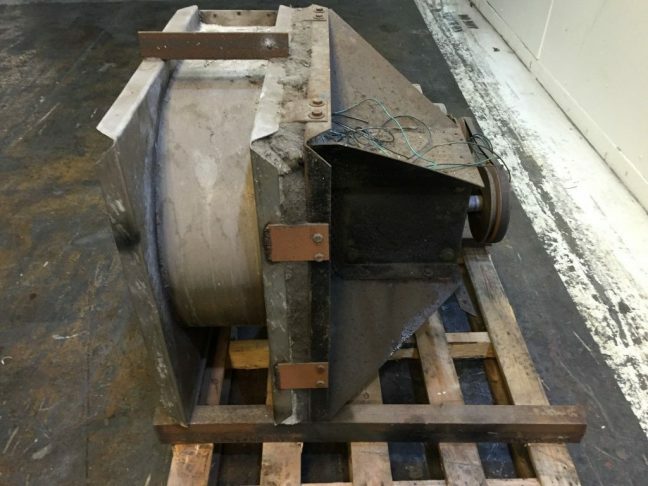 Item is believed to be some sort of Air Mover or Dryer. 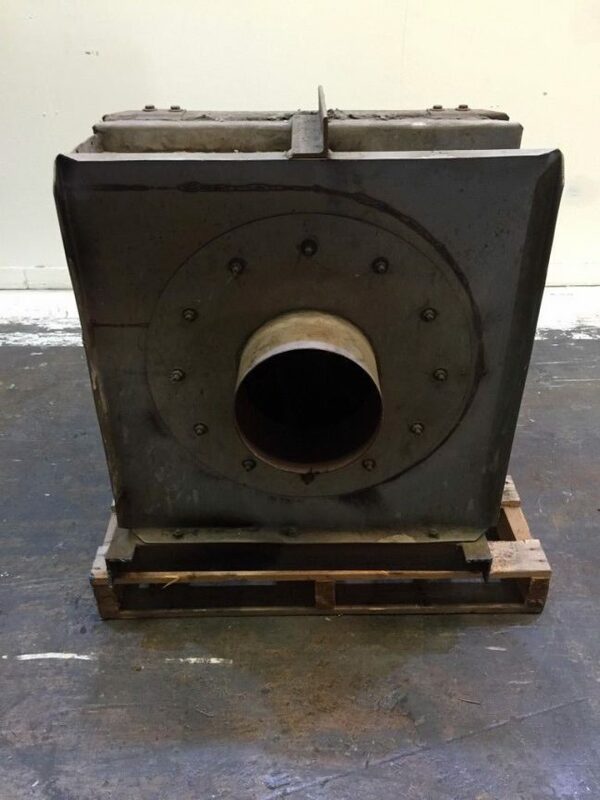 It shows some wear and possibly need some cleaning depending on intended use.